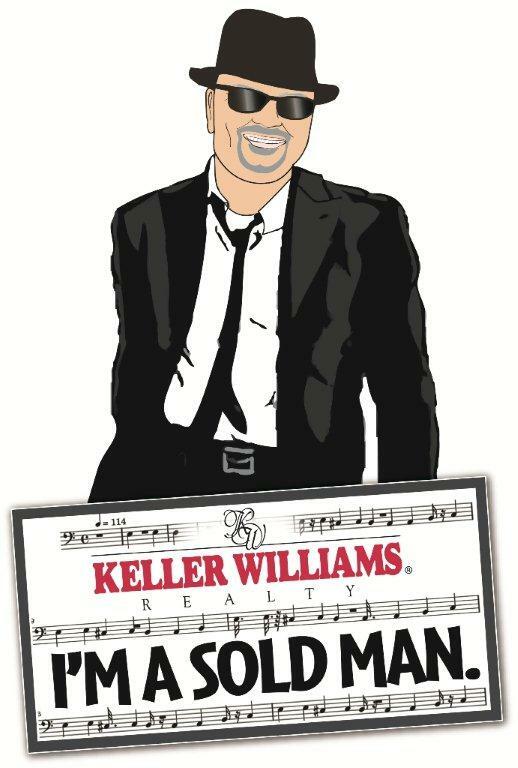 Need to sell your home .. there is only one way! We'd have to search those endless pages for the content wanted and needed. 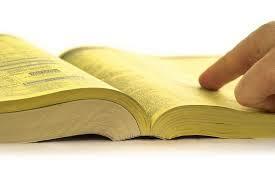 But this thick Yellow Pages book was the "GO TO" resource for finding the relevent things for which you were searching. And then, if you were looking for Real Estate, your first action would be to pick up the Yellow Pages, find a real estate agency and make an appointment to visit the office, only to find that the agency had it's own THICK MLS style PAGES book (in black & white) that you would have to manually search for LISTINGS. 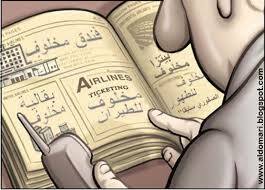 And we all thought that this was latest greatest technology! (yawn) Could you imagine having to move to a far away city and trying to obtain information about real estate by using this old paradigm of snail mail or faxing illegible pages of listings and having countless conversations with a real estate agent who is attempting to interpret those pages to you though his or her own eyes? Get the picture? 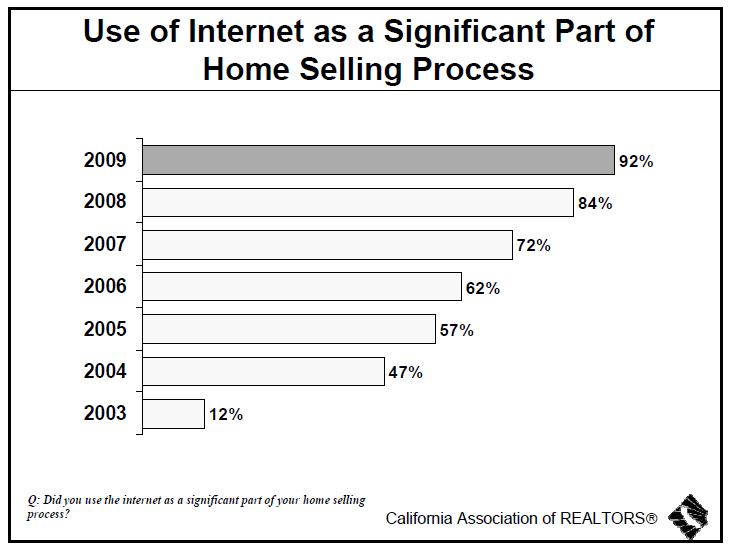 As a Seller your goal is to get your home sold as quickly and as profitably as is possible right? Remember, that you only have to sell it ONCE, but to get your home sold, you may have to go through multitudes of people to find THIS ONE BUYER... it only makes sense then, that you should market your home in a way that will reach as many people as possible in order to find "That One". And, that you market your home towards the people who are actually searching for homes in your area. The Law of Averages works in your favor in this case, the more EXPOSURE your home receives, increases it's probability of a sale. The MLS systems throughout the USA (multiple listing service) seem to be the marketing platform of choice for most SELLERS, that is the main reason they hire a real estate professional. However, one must understand that the MLS is a limited tool for real estate professionals whereby they can not only view each others listings, but can sell them as well. The BUYER PUBLIC does not have full access to the MLS, and therefore only see a small portion of information on any particular listing. Plus, most MLS systems only allow a certain amount of "space" on listing sheets which hamper the agent's ability to properly expose the property with all of it's features and benefits in detail. THUS THE BLOG! When a property is properly "blogged", it then goes outside the MLS system and becomes part of the PUBLIC INTERNET DOMAIN and is searchable & "findable" by anyone who is interested in moving to your area! Can you see how this would exponentially EXPOSE your listed home to droves of Searchers that wouldn't normally find your home on the limited MLS or printed page?